St. Paul: St. Paul Building (formerly Germania Bank Building), 1889. J, Walter Stevens, architect. 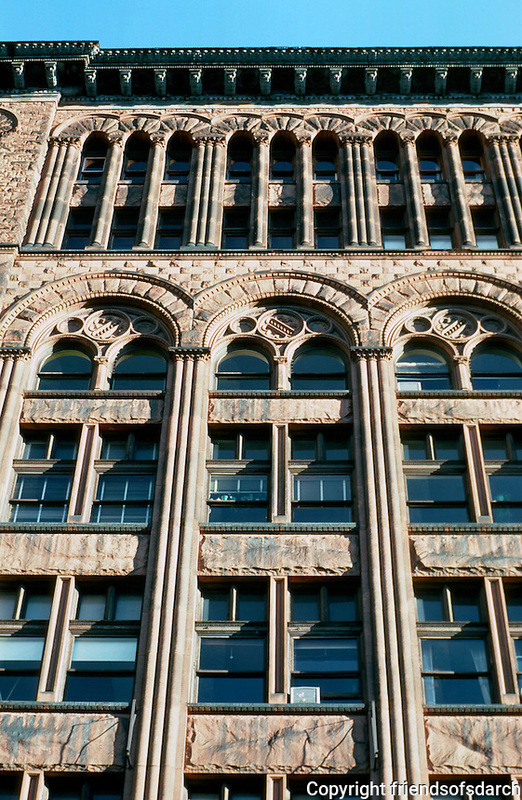 Eight story bank and office building--exterior of rich brown sandstone. NRHP 1977. Restored in 2004 by Buildings Consulting Group. Photo '97.